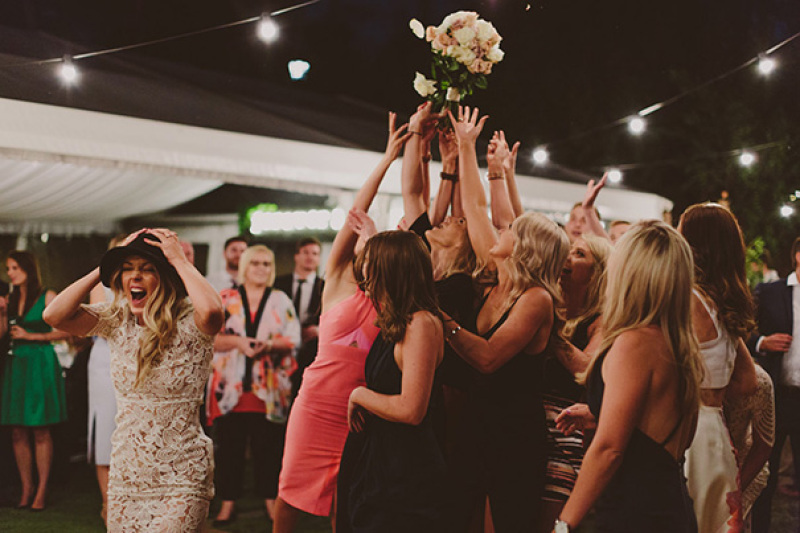 Every wedding is unique, every bride is beautiful and every groom is handsome. 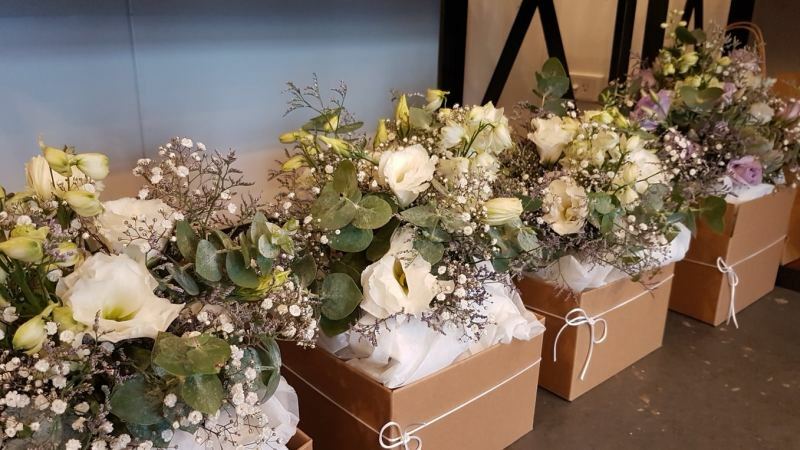 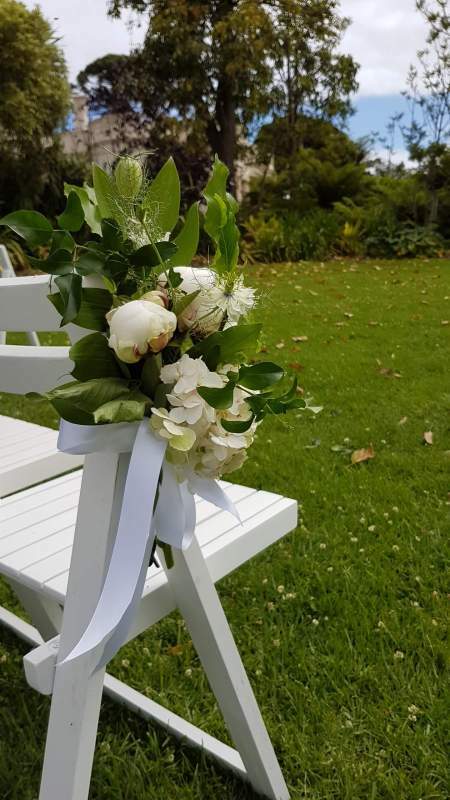 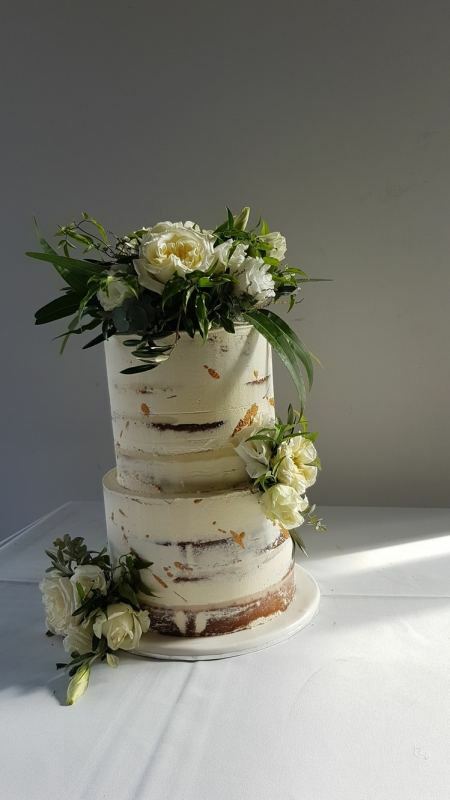 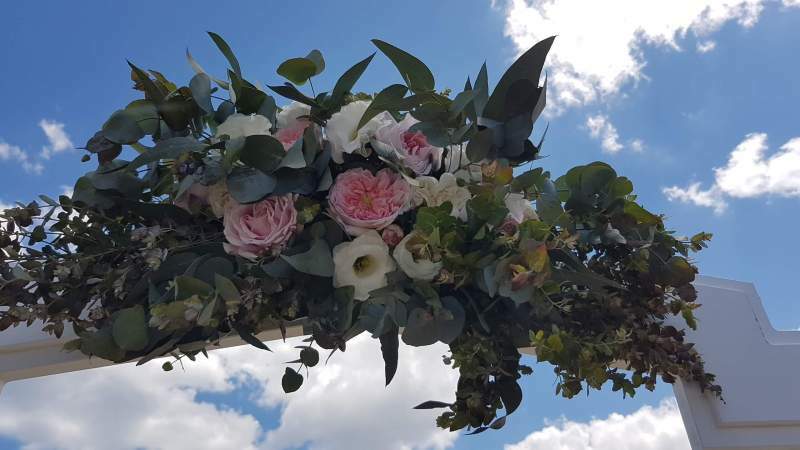 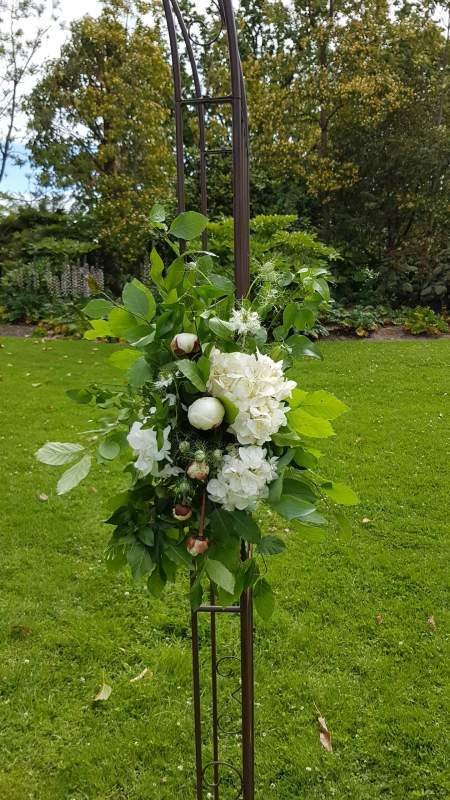 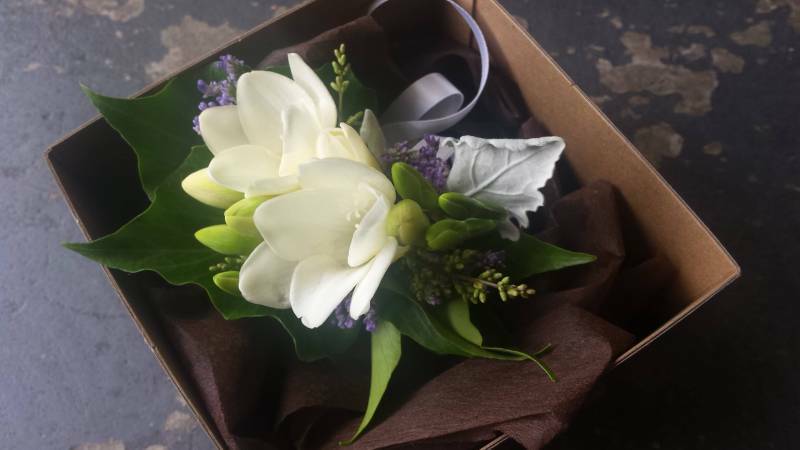 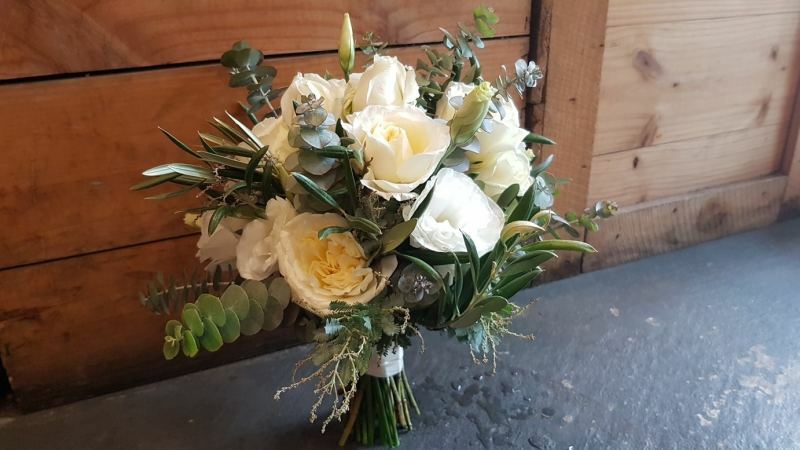 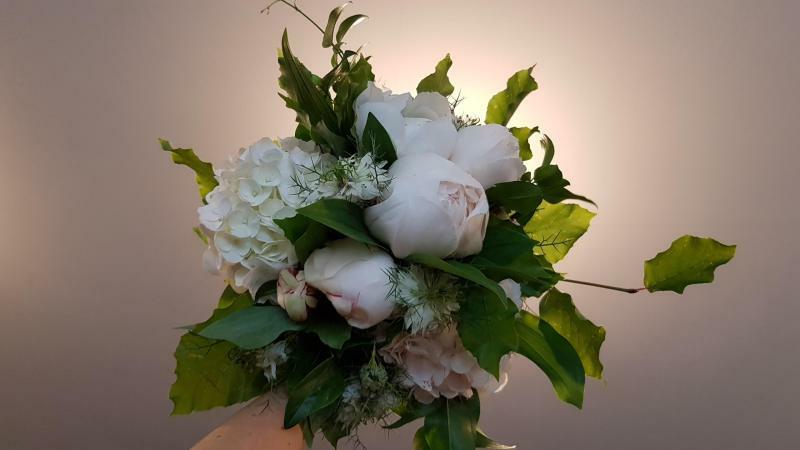 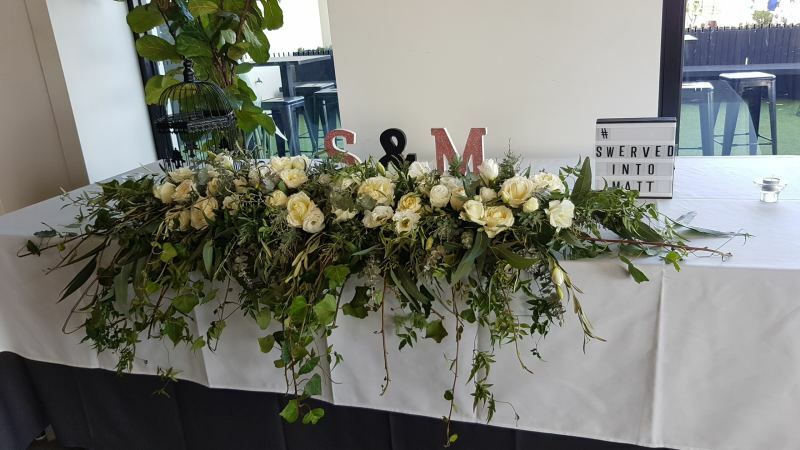 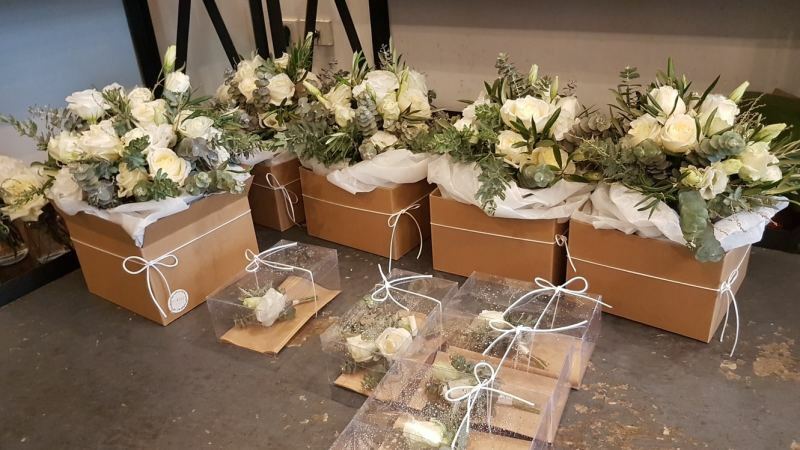 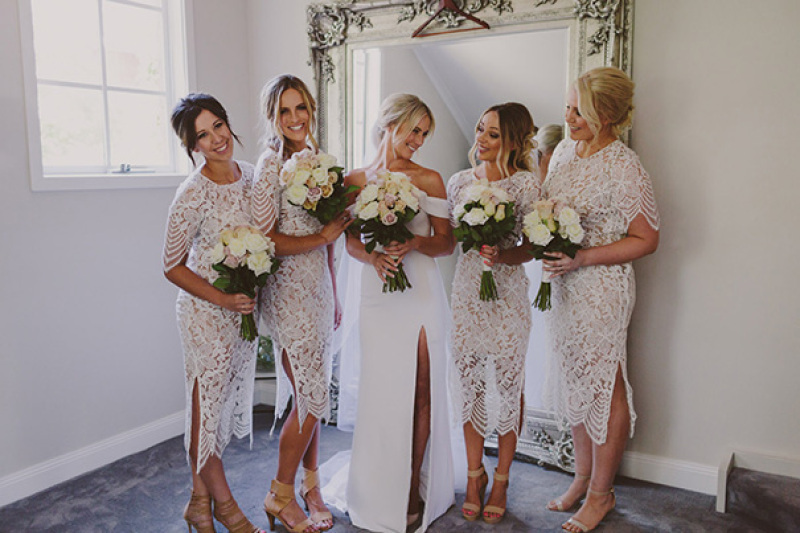 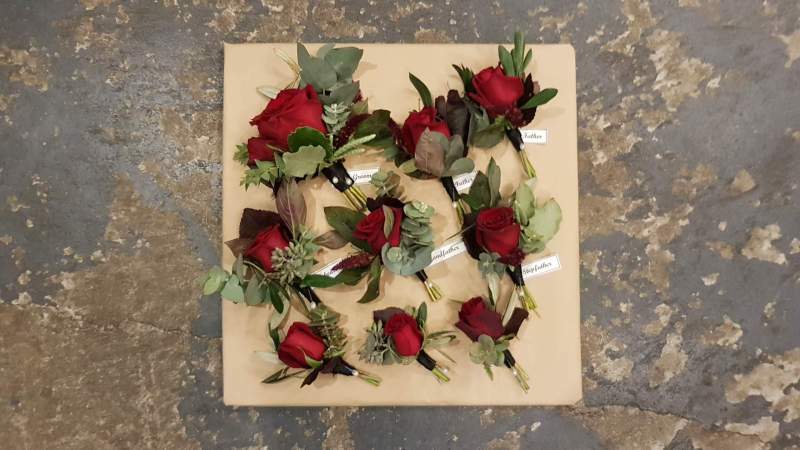 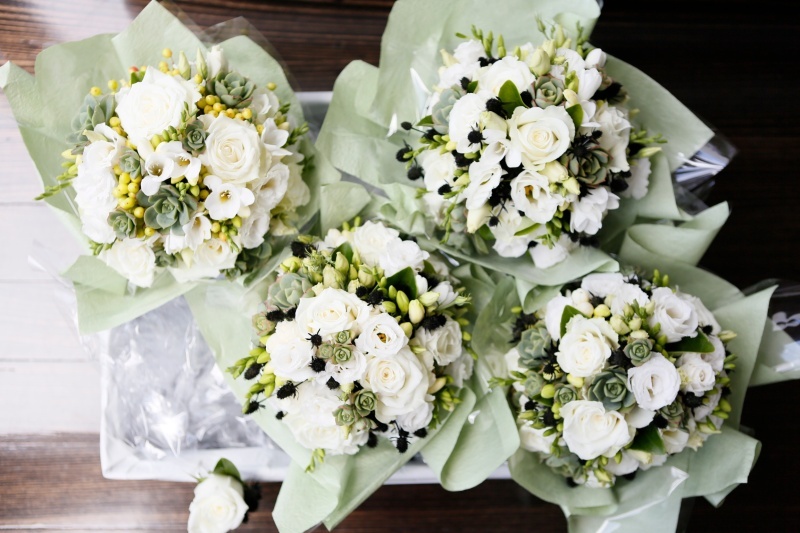 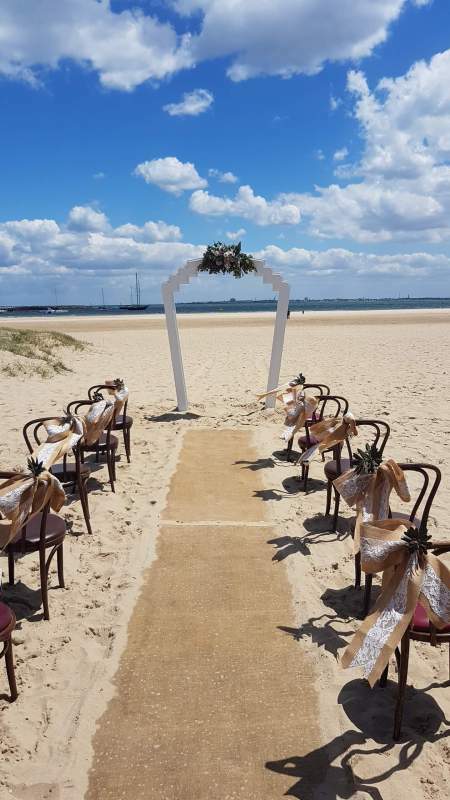 Dreams will become reality when you work with the team at Elwood Flowers to develop the perfect flower combinations to compliment the bridal party and make the venue look fantastic! 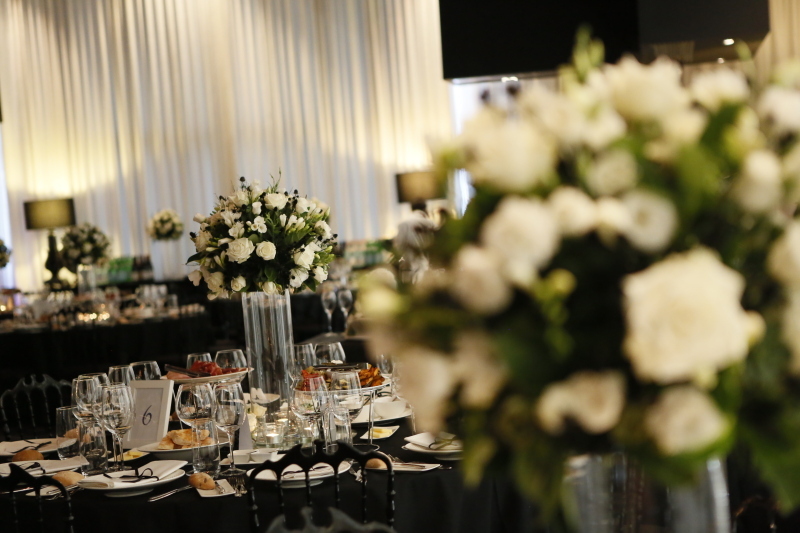 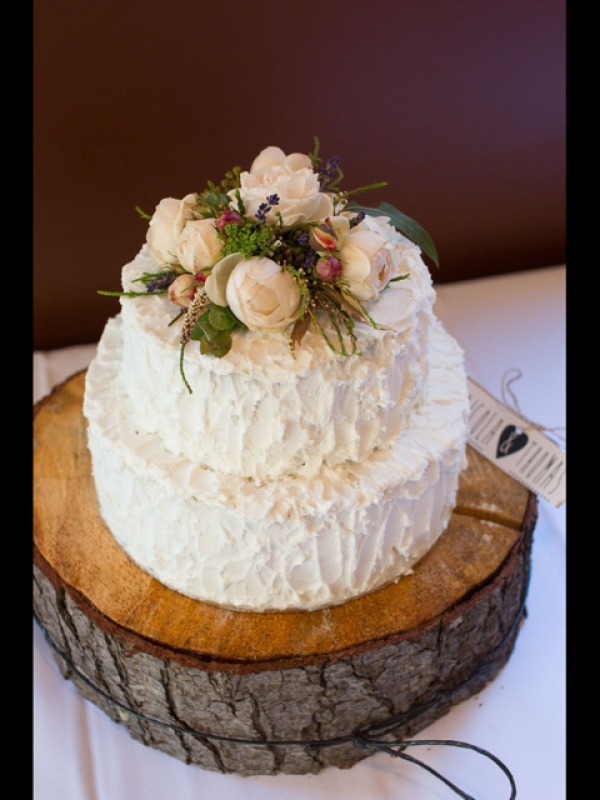 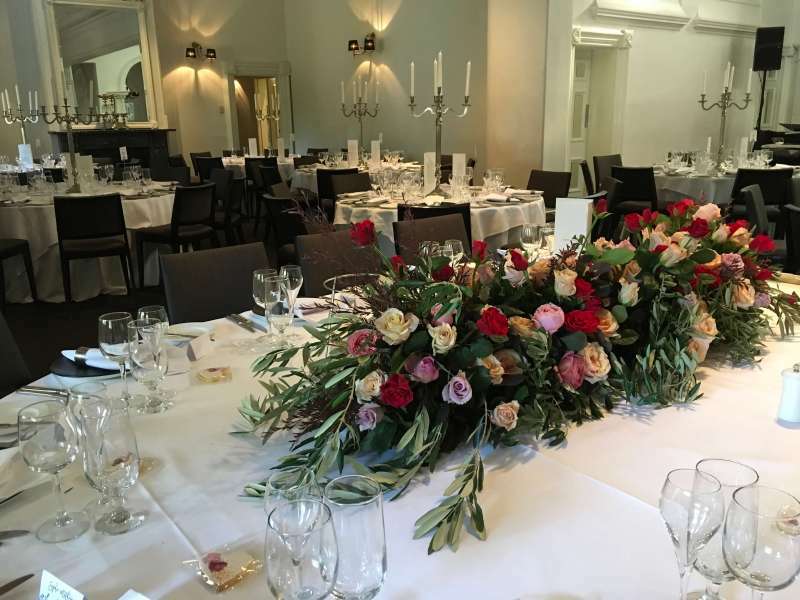 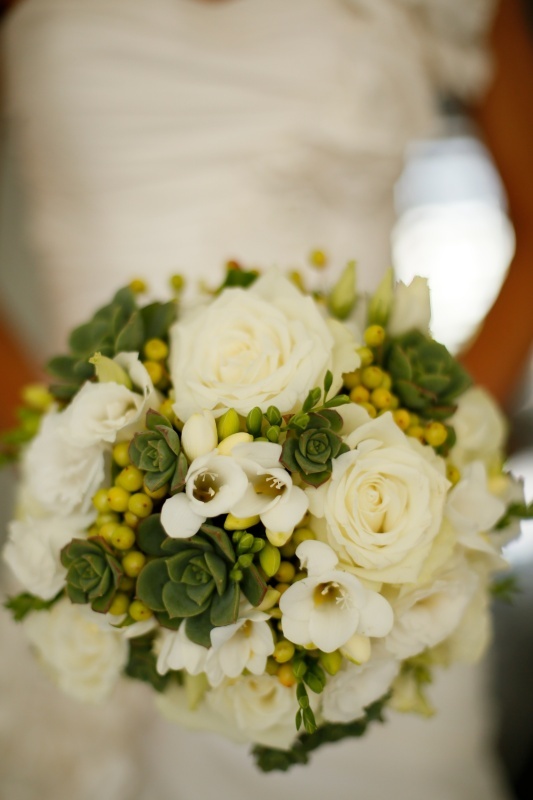 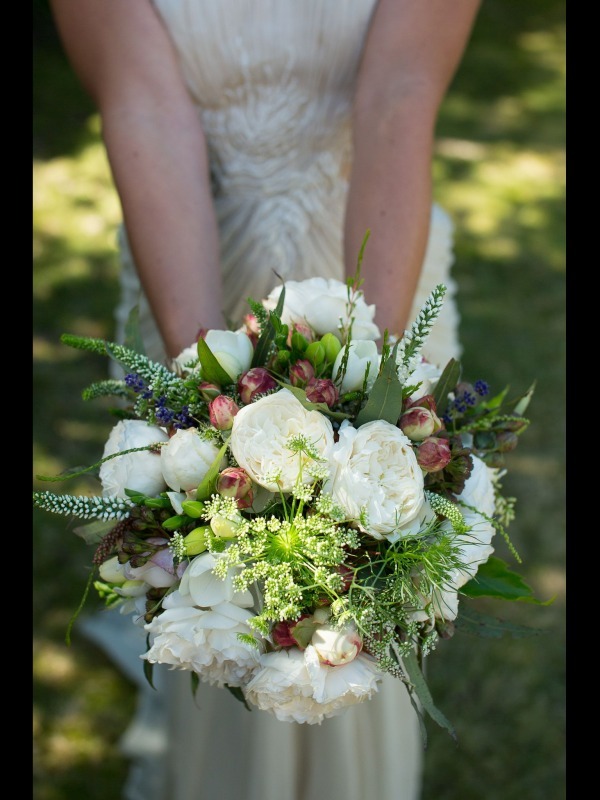 Our experienced and amazingly talented florists will bring your ideas to reality for the special day. 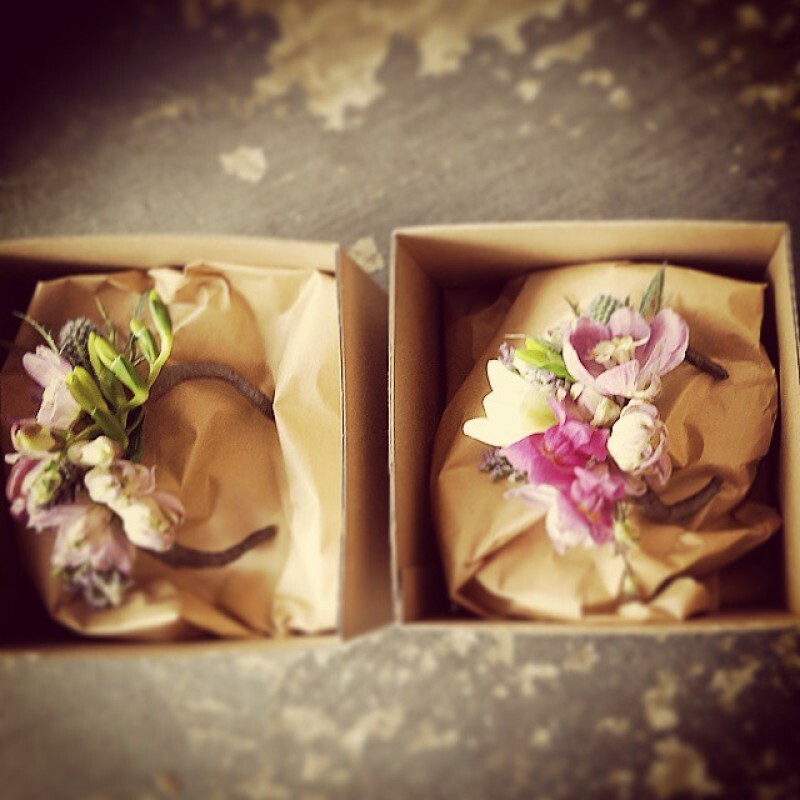 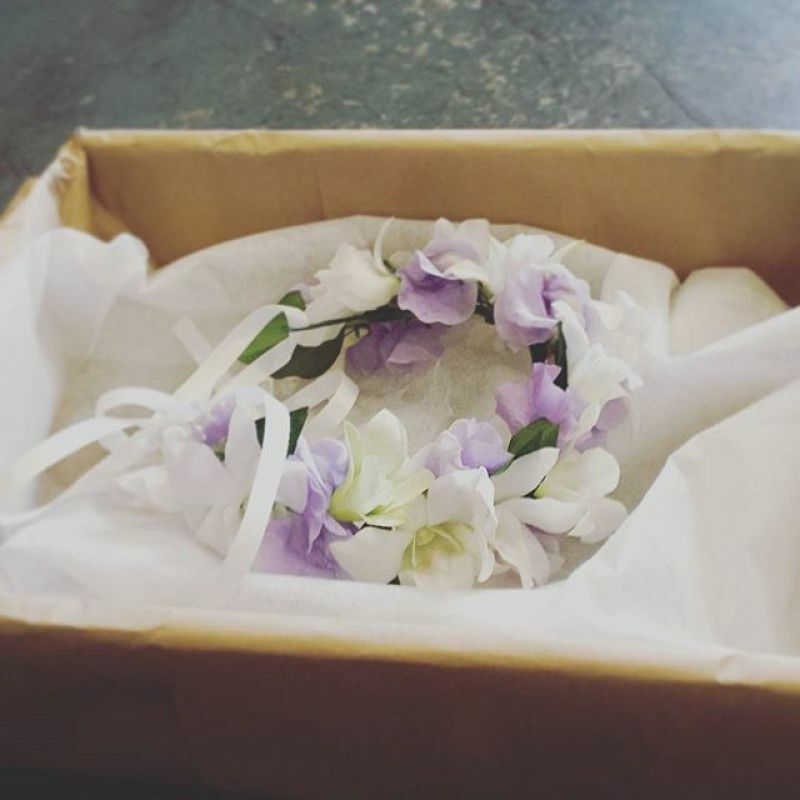 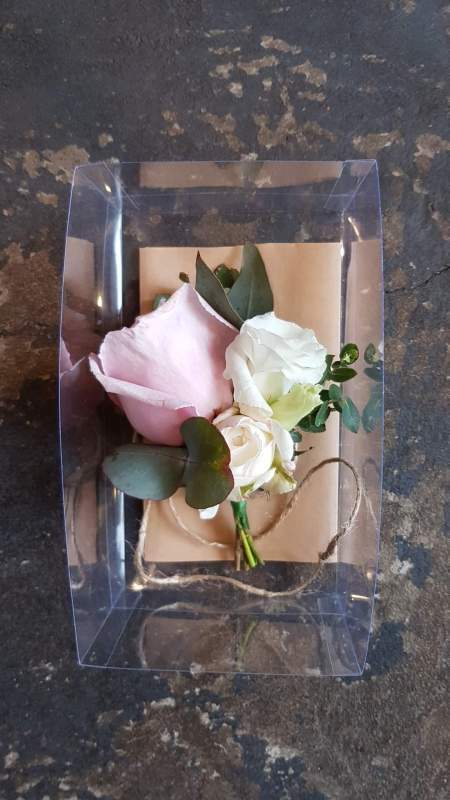 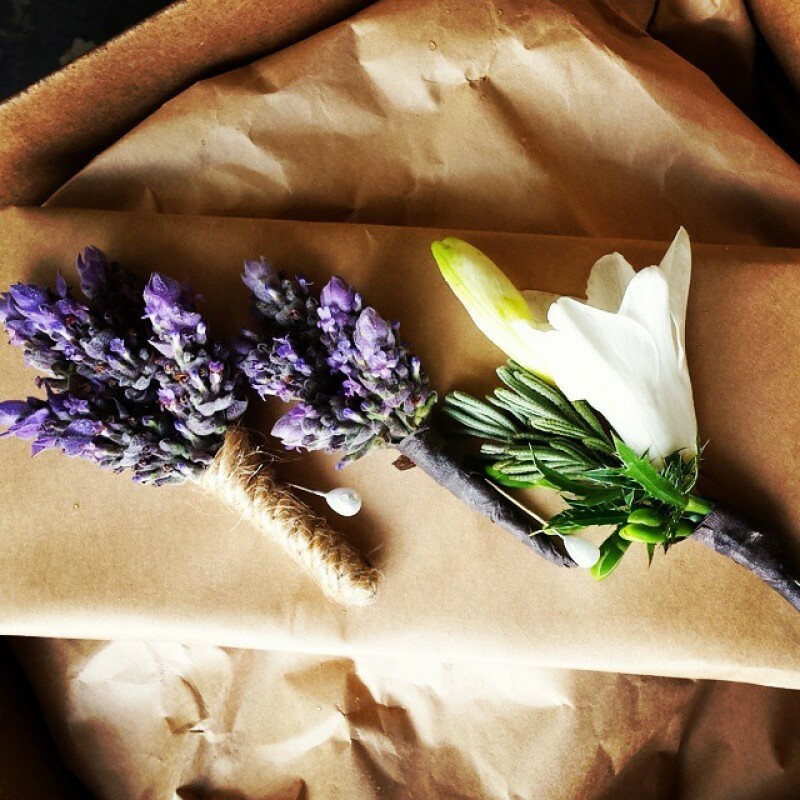 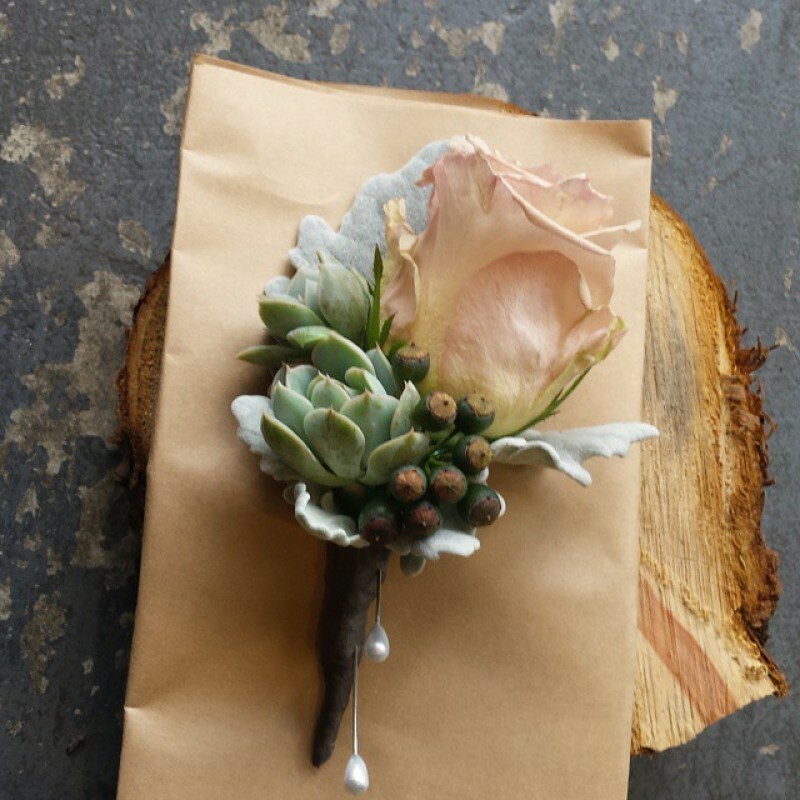 From creating a beautiful bouquet to exquisite table decorations, classy button hole flowers to magnificent flower crowns we will be there with stunning flower whatever your budget.